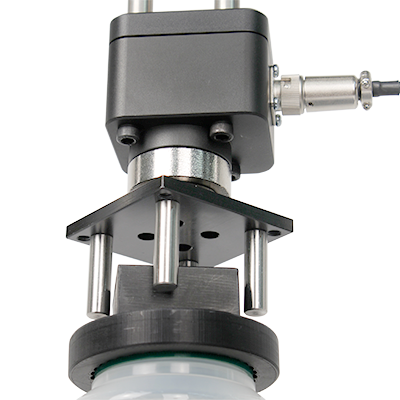 The Helixa is designed for precision closure design applications, where torque forces may be very small and where accuracy is paramount. 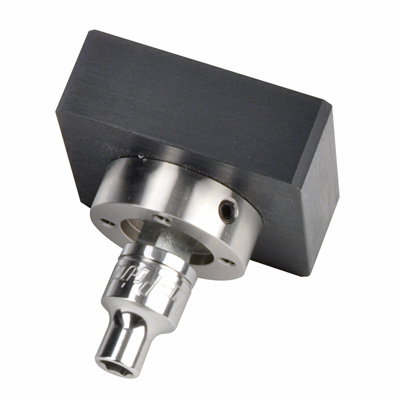 Interchangeable torque cells range from 0.1 N.m to 6 N.m capacity. 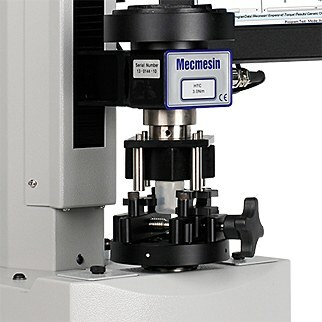 The drive spindle can be user-aligned for precise concentricity with the intelligent torque cell for optimum accuracy, and repeatability, adjustable to each fixture combination. 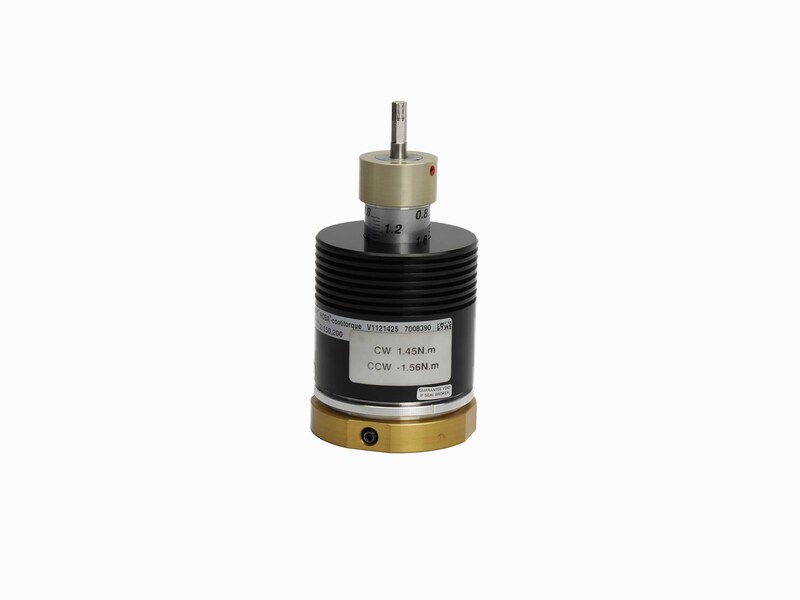 Essential when testing at extremely low torque. 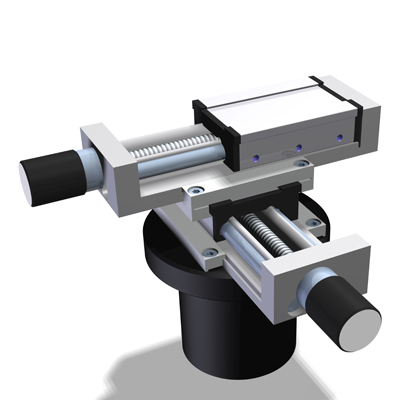 Load tray for applying a predefined axial load e.g. 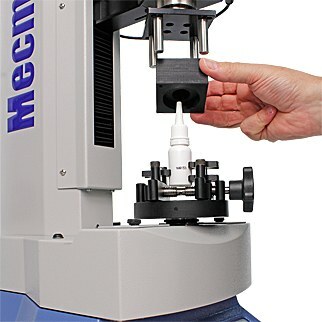 when push-off twist testing child-resistant closures. 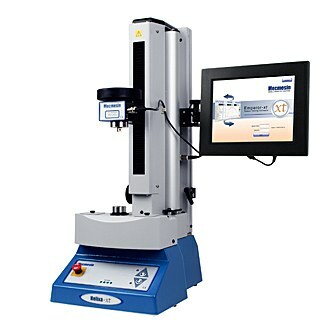 Counterbalance capability for eliminating the weight of a grip being applied to a sample. 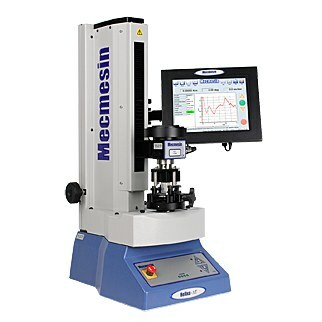 Significant when testing precise torque at low forces. Helixa-xt is controlled by Emperor-xt, designed especially for intuitive touch-screen use requiring minimal training for repetitive use. 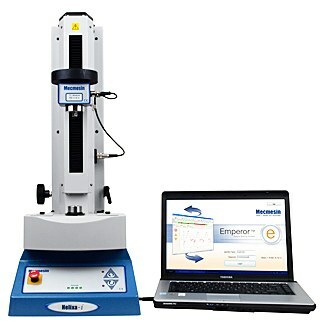 It also has easy-to-use results calculation, reporting and exporting, and can run full Emperor programs created on PC.